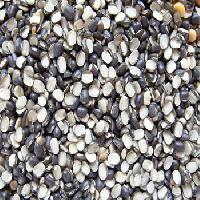 We are Crown International Exporter and Importer of Agricultural Commodities from India. 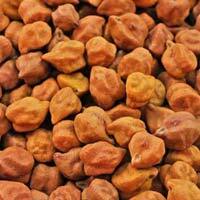 we are Dealing in Good Quality Yellow Gram with Export packing and Supplying as per Customer Demand. 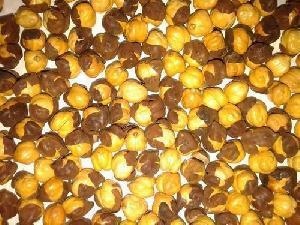 we can Supply Yellow Gram as per customer require and Size of Packing. 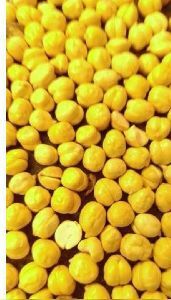 We are offer Desi Chick peas at Rajkot, available in Different size and Best Quality.We are Importer of Best Quality Of Desi Chick peas. We are offering green gram. Features : it good to shed some unwanted weight it’s loaded with goodies it’s good for the heart keeps a check on the blood sugar level it’s anti-fungal, anti-bacterial and anti-cancer. 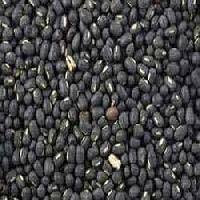 We offer forth urad (black gram). 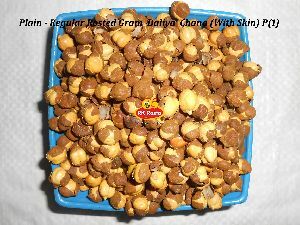 These urad (black gram) are known to be originally grown in the upper lands of uttaranchal. Moreover, the growing condition for these includes an altitude of 1000-1500 meters. Our clients can avail this urad (black gram) in quality packaging done by the logistics team. 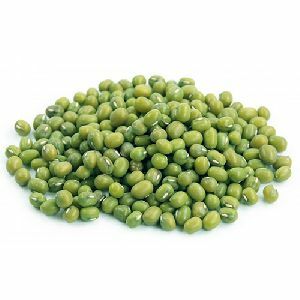 Green mung is known by diverse names which include mung beans, green gram and golden gram. As a prominent supplier of green moong which is sourced from India, Super Agri Export is stringent about delivering quality. We provide you to its world of SPLIT BENGAL GRAM. Green Grams (Mung) are native crops of India. They are eaten whole or split. The seeds or the flour may be used in a variety of dishes like soups, porridge, snacks, bread, noodles and even ice cream. 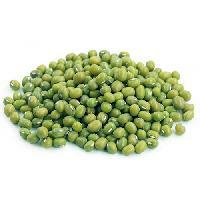 Green gram also produces great sprouts, which can be sold in health food shops or eaten at home. Shri Ambika Dall & Beson Prods (p) Ltd.